Zimbabwe is a country that uses multiple currencies; it does not have its own. Because of this, people in Zimbabwe have lost confidence in the banking sector. They prefer not to keep money in the banks. I am one of those people. My name is Shlyleen Mpofu and I am a Zimbabwean business owner. This has really affected our economy in the sense that the formal sector does not have money to distribute to individuals and rather than being banked, the majority of funds are circulating within the black market or kept in people’s homes. A year ago, the government introduced some local money, called “bond notes”, to use temporarily, as there was shortage of real money in the economy. However, most people still decided to keep holding on to the foreign money we were using, the US Dollar and the South African Rand. It is so difficult to find this foreign money because local banks don’t have access to it, and we are forced to end up buying cash in the streets (on the black market) at a rate of about 30%. Here is the other challenge that Zimbabwe is currently facing. We are a country that relies on the importation of goods. 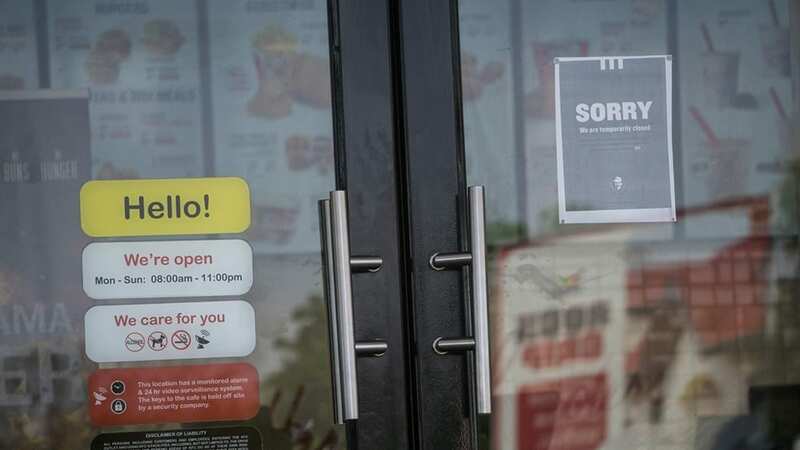 The little foreign currency we have always gets channeled to other countries, so our position in exporting goods (in order to re-acquire that currency) is weakened. When I import goods, I use foreign currency for purchasing, but when customers are buying my products, they pay me in bond notes (the local temporal currency). 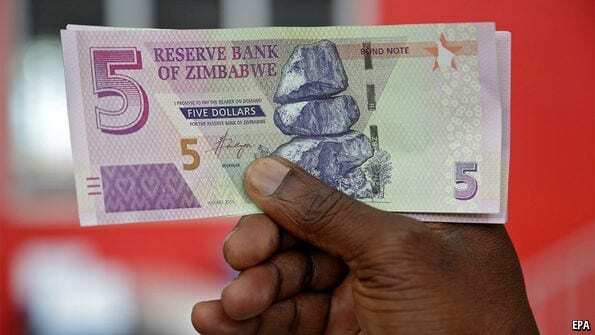 I cannot use bond notes for transactions outside of Zimbabwe, so I am forced to buy the forex (foreign exchange) from the black market in order to restock products for the shop. Consequentially, my products tend to be a bit expensive, since I have to take into account all these extra costs. When I visit local banks looking for foreign currency, they cannot assist me in any way. I dont know how and when this economic challenge will come to an end. 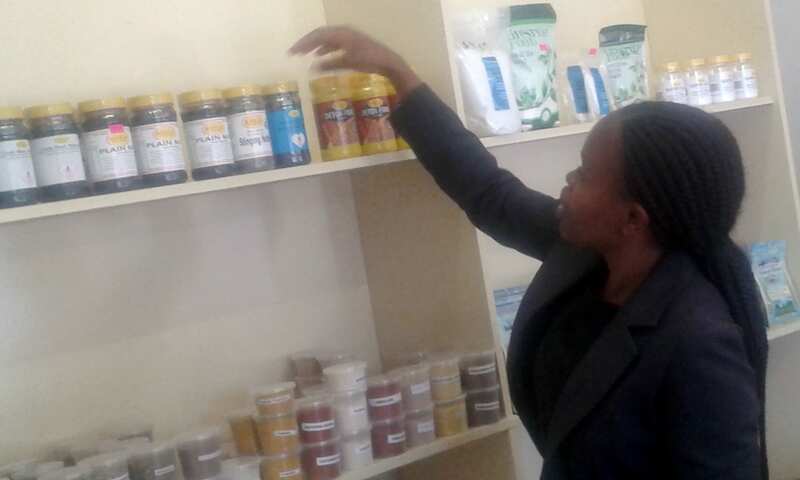 Shyleen stocking inventory for Fruitiesberg, her organic foods business in Bulawayo, Zimbabwe. I specialize in selling organic foods, herbs, and spices and my customer base is growing. Despite all its problems, the market has been developing. I’d like to thank Stardust and the Stardust family for the microgrant that gave me a great boost. In order for me to gain foreign currency, I have been thinking of selling some of my products on eBay or Amazon, but I am not sure how best to go about it. I also want to pursue the idea of growing my own products and supplying them to other companies. I do know that one day I will make it, and am hoping God will one day help me to realize this dream. Do you have any challenges doing business in your part of the world? Let us know in the comments, and make sure to share this article with your friends.